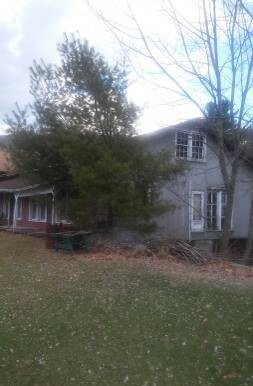 House in Sullivan County PA (Forksville) - Bitcoin Real Estate Inc.
2300 s.f. 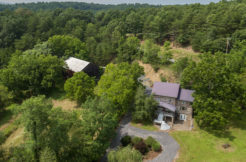 Garage on 3/4 acre lot w/ fantastic location in the heart of the Endless Mountain region of N.E. Pennsylvania! 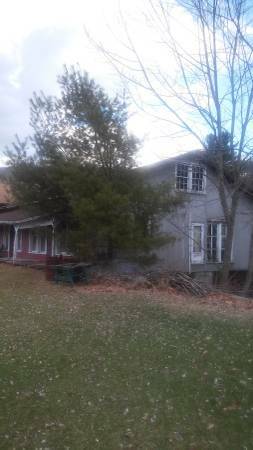 Located at the Gateway to historic Forksville PA at the corner of state route 87 and Main street! The details: Property has ample parking with 274′ of frontage along route 87. The building is appx. 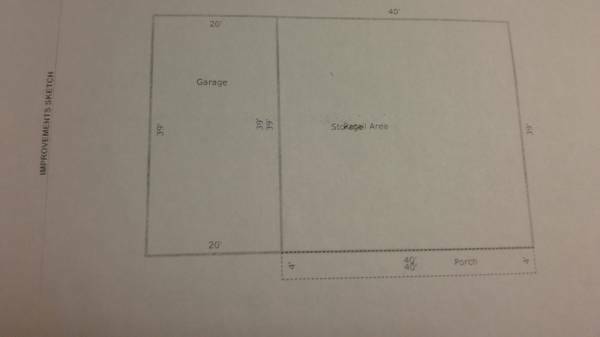 39′ x 60′ (or appx. 2300 s.f.) w/ retail area in front and ‘L’ shaped garage behind. The floors are 2 layers of lumber for +/- 6″ of solid wood floor (was a garage / repair shop at one time). Walk out / drive out (unfinished) full basement below. 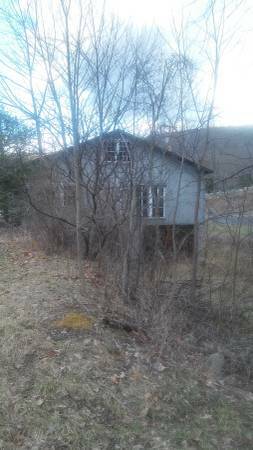 The property has 110/220 v. electrical service to with sockets for 4 meters. 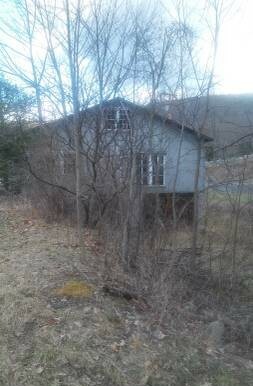 Building has a well and septic (holding tank). Commercial Zoning. Easy conversion for multi use. Scenic location. Borders small mill stream on one side (appx 110′ of stream frontage). Appraised in ’08 for 90K, Selling it for 49k or best offer! 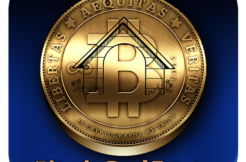 Also will consider a trade for Philly area property, Bitcoin, other property, or long term lease or rent to own. Motivated seller. Check it out & let’s make a deal!